Comfortable beds. Modern Hotel. Great reception. Accessible parking. 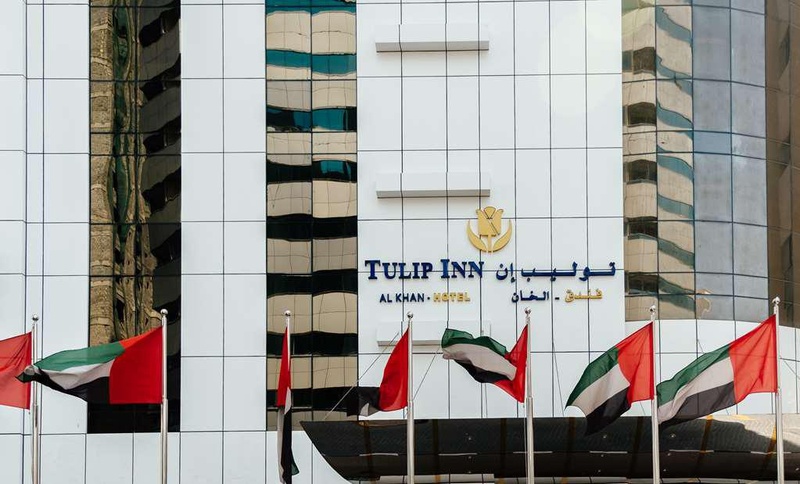 Tulip Inn Al Khan is perfectly located for both business and leisure guests in Sharjah. Both business travelers and tourists can enjoy the property's facilities and services. 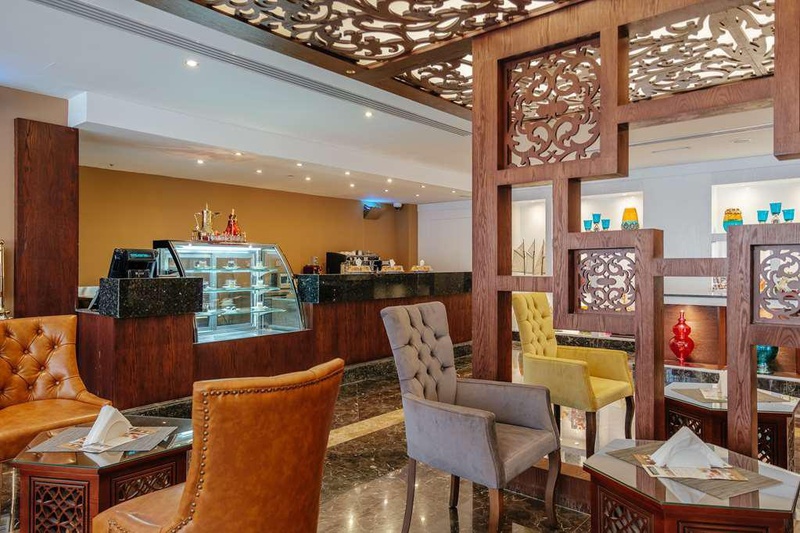 Facilities like free Wi-Fi in all rooms, 24-hour room service, 24-hour security, convenience store, daily housekeeping are readily available for you to enjoy. Each guestroom is elegantly furnished and equipped with handy amenities. Recuperate from a full day of sightseeing in the comfort of your room, or take advantage of the fitness center, sauna, outdoor pool, spa. 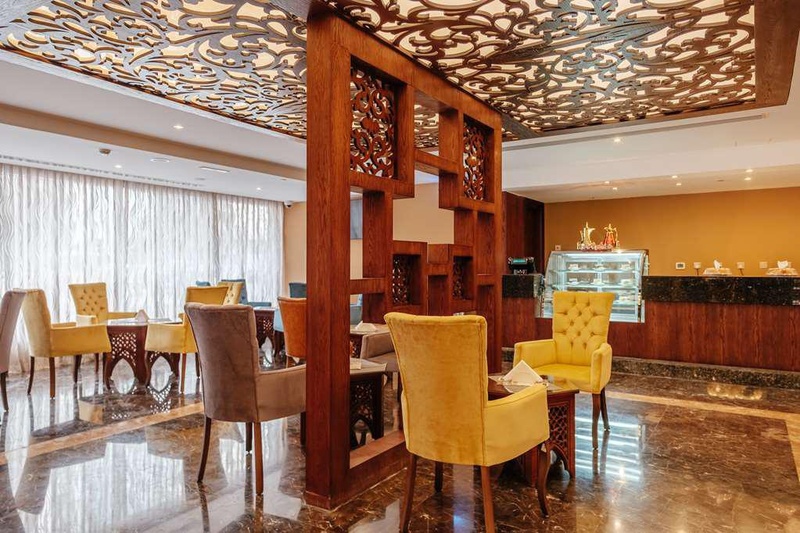 Friendly staff, great facilities, and close proximity to all that Sharjah has to offer are three great reasons you should stay at Tulip Inn Al Khan. Mini market in front of. Road near. Good car parking. Big reception area. New facility. New building. Welcoming Staff. Organized driver. Great in room service. Clean rooms. Comfortable beds. Big room. Without AC. Construction noise nearby. Comfortable beds. Chicken dry. No open buffet.